The growing desire for convenience combined with the changing retail landscape will continue to have an impact on how, when and where people shop. A need for convenience and affordability from today’s consumer has seen a shift in preference from traditional fresh produce to new and innovative frozen food products. 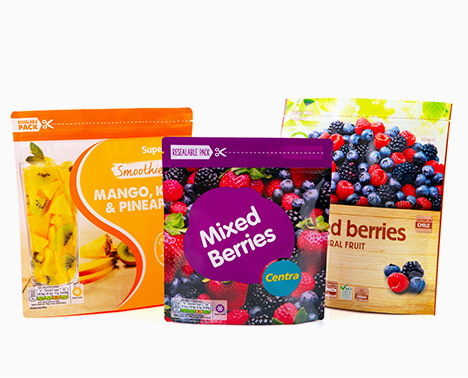 Frozen food is largely undifferentiated; however, flexible packaging provides convenience, freshness and maximum shelf impact in a crowded competitor landscape. Choose from a range of laminates suitable for your specific product while taking advantage of the ample space for eye-catching visuals and effective brand messaging. 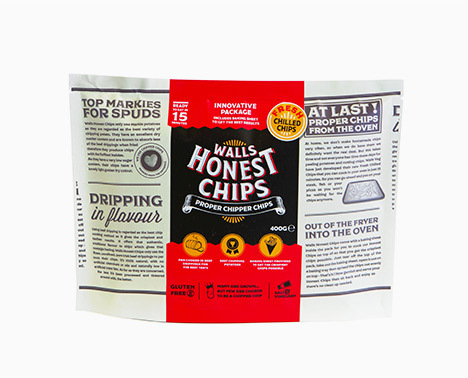 With the ability to be manufactured with easy-open tear notches, resealable zip locks and airtight seals, flexible packaging serves as the perfect solution for keeping frozen food fresh, flavourful, and protected. 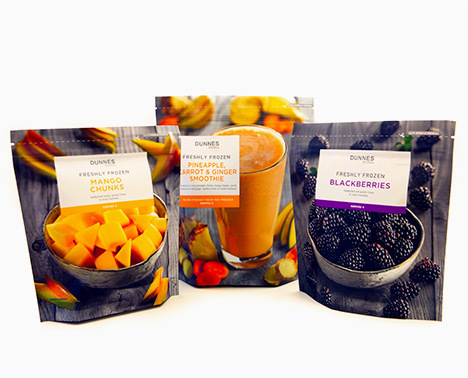 Our frozen food packaging is manufactured with multiple layers of barrier film. 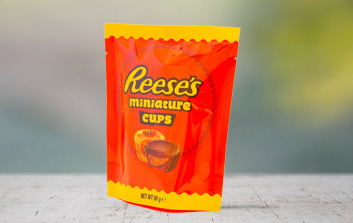 Flexible packaging keeps air and moisture out and locks in the quality, taste and texture using food-grade materials that won’t alter the taste of your product. 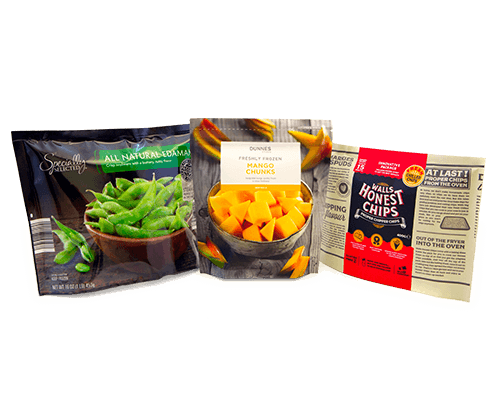 Flexible packaging is versatile in so far as manufacturers can package their frozen food products at room temperature, cold, or frozen. 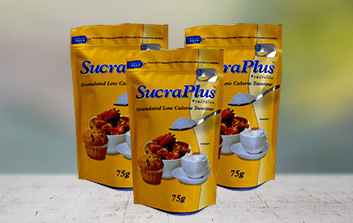 The use of puncture resistant materials ensures that the product maintains its integrity when frozen or vacuum sealed. 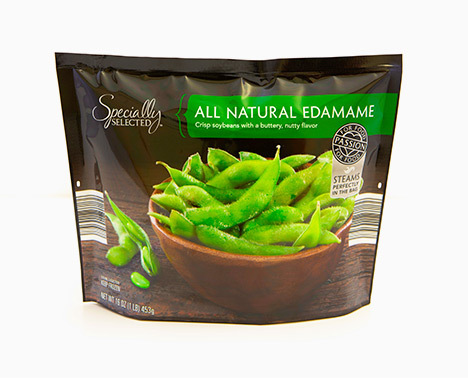 Adaptable by nature, the 3-side seal is the perfect solution for packing both single serve and large volumes of frozen produce. Manufactured with 3 sides sealed and one opening, the 3-side seal is ideal for form fill and seal machines and high-speed filling lines. 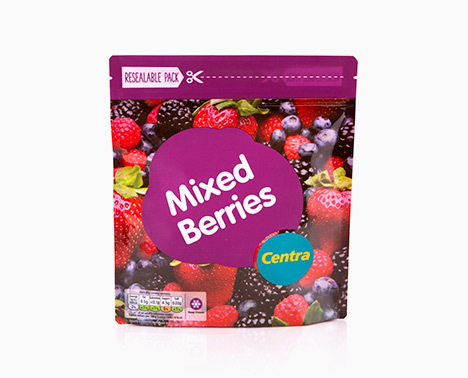 Available in a range of thicknesses and material blends, this is the most versatile frozen food packaging format. 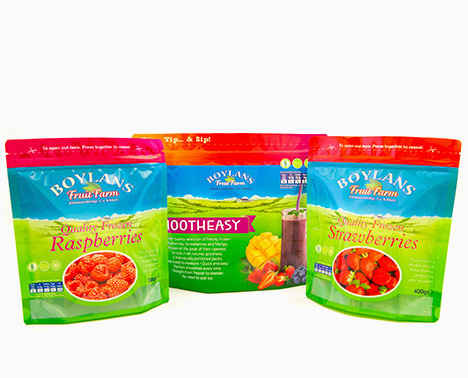 Incorporate functionality into your packaging by choosing a puncture resistant layer for trouble free freezing and vacuum sealing.